Ahhh Paladins, that one game that everyone has called an Overwatch clone since 198... wait no. Don't mind that. 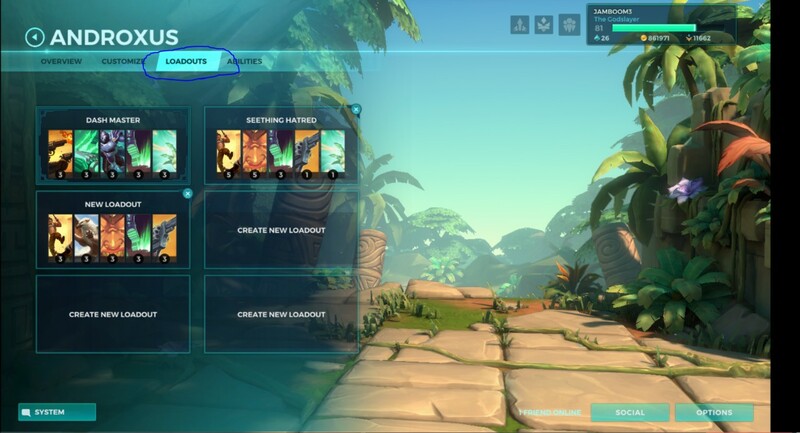 Anyways, if you're a Paladins player that just recently started, you may be reading this article. If so, have guaranteed that this small, but hefty guide will give you what it takes to become #1 in the realm in no time. If you're like me and like to look around articles that are dedicated to help you start off the right pass, then you've come to the right place. Lets start with a bit of history. Originally the fantasy concept for Global Agenda, Paladins took its root from this game that came originally from Hi-rez as a class based shooter. 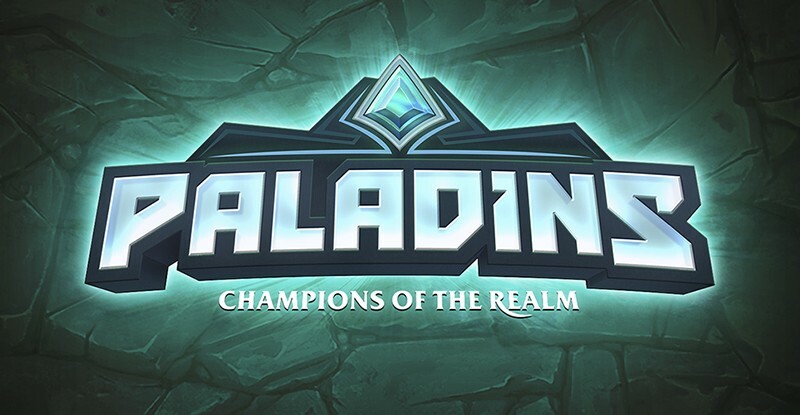 From the years 2010 to 2014, Paladins was secretly in its development phase by Hi-rez studios. Also gathering inspiration from Team Fortress 2 (1999), this game has become one of the most downloaded games on steam. So, with history class out of the way, lets get to our guide! Lets get right to the chase. After you complete the tutorial, you may still wonder, well, where do I start? 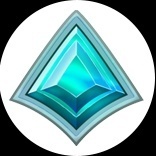 As of the time writing this article, during Paladins OB67, all the cards in the game are unlocked, but not all talents are. Cards are the backbone to your character, and probably the most esencial of the task of hand in order to become a champion. First, start by clicking on one of the many characters that you have unlocked. Go to this characters "loadouts" page and from there, start. Although many people start by copying decks used by the pros, I mainly suggest you start by making your deck your own. Mess around with them as much as you can. That way, you will one day find the deck that best fits your playstyle to that certain champion. Champions come in all shape and sizes, but all champions have at least one trait that makes them better than other champions. So, have a variety of champions that you like, and don't main just ONE champion. Heres a question many people around the realm ask about ALL the time. How can I level up like the pros? Playing a thousand hours a day? Gifting experience? 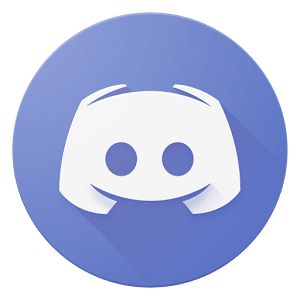 (which by the way you CANNOT do) Purchase a booster? There are two main ways you can get experience. First off, play often. Yes, this is easier said than done. Paladins matches can be as short as 10 minutes to more than 30 minutes. So a suggestion, play more often, than play more in ONE session. That way, you have not only a lot of playtime, but also time to do what is most important to you, like go to work or hang out with friends or family. Don't let your gaming life take the best of you. I wish all of you amazing beginners out there the best of luck on this game. If you can get through the beginning stage you will start having as much fun as me in no time flat.